Nowadays video games are more prosperous than ever. If you observe the Statistics, video games are generating high revenue than Hollywood movies. If you are a Gaming lover and if you are ready to become a YouTube Gaming Commentator. The idea of playing a video game is the easy task when you jump into creating your own YouTube channel you should have Great Desire, the right equipment, and Support from an audience. The following are the things you should get ready for the things before going to start a YouTube Gaming Channel. One of the important factors every YouTube gamers should have is a passion for video gaming. You should feel fun and excitement while creating a video game and publishing it every time. You have the determination to start a YouTube gaming channel because, it may kill your money, time and efforts on putting work. Don’t start gaming channel for the sake of money or fame. A good YouTube channel may take few month to constructs fully, and it may take years to get subsequent figures of revenue and subscription. Initial months may not be good enough, but constantly promotions may get improvement. Every YouTuber have their reason to start a YouTube Gaming Channel. If one game clicked you will get some subscription and high income from your channel. People like to see the faces of gamers rather than only playing the games. They love to see the reaction of gamers while playing so, we should have the best video equipment like Webcam or Facecam. If you like to include your face can in a video it would be better, it may not be in 4K resolution. 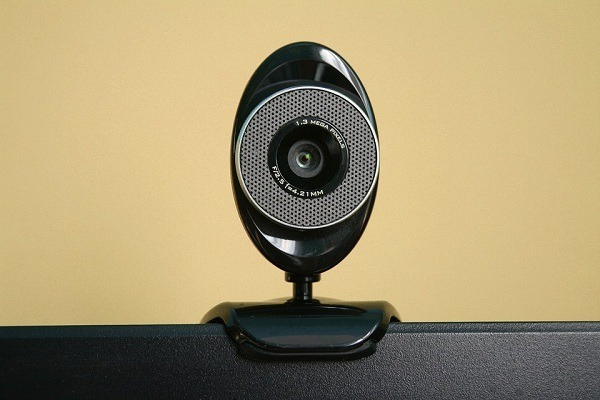 Rather than buying DSLR cameras for sharing your reactions just go for a webcam.Logitech C920 is one of the best Webcam suggested to buy at low price. The quality of the video is high and smooth. It is truly hard to connect and interact with the subscribers without having a proper audio system. Your audio recording is an extremely important factor in gaming channel. The proper audio will drastically increase your subscriber’s commodity, the audience gets connected through video with clear set audio without having annoying disturbances. 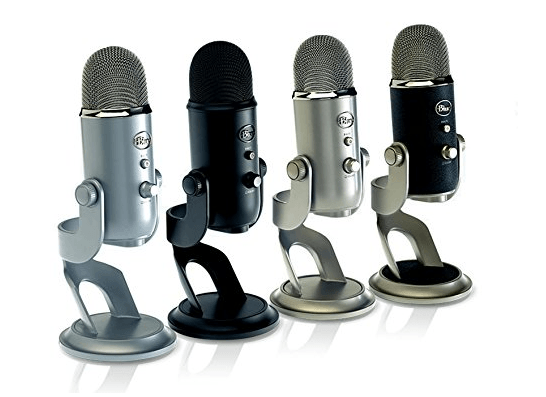 YouTube gamers mainly use two mics for audio they are Zalman ZM-Mic1 and Blue Yeti Microphone. Calman ZM Mic1 is great starters mic for removing external disturbances is combinedly used with Headphones. Blue Yeti Mic is stand alone mic where a lot of Vloggers and YouTubers are using for Audacity. Blue Yeti Mic will cost $130 in Amazon website. Game capturing software is must for YouTube gaming channel. Game recording software or a hardware we use to capture the game footage. One of the best options is to choose the video touch screen where the user can choose their own wish to watch. If you have a console you need to connect the capture card to the computer that will automatically connect to your display. All of the gamers or YouTubers get connecting the audience with high definition video gameplays and getting a standard impression. 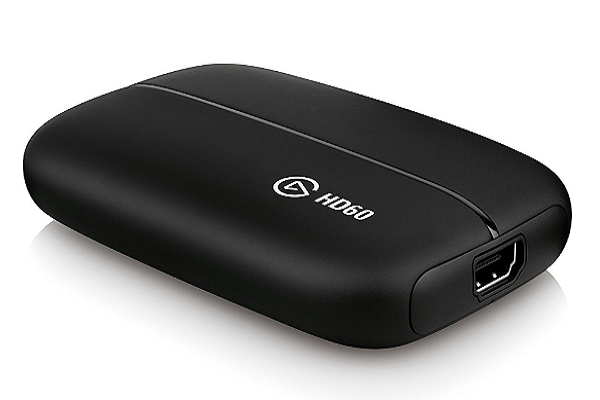 If you spend money on Capture card it may be very helpful to the YouTubers to build a quality gaming channel. 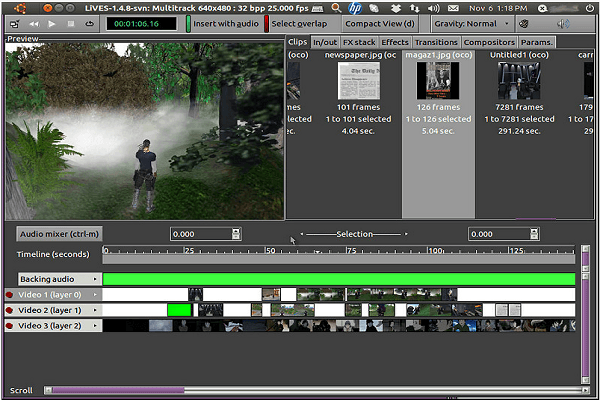 Video editing software is the necessity in gaming channel to keep up the competition. Many of the YouTubers are well known for editing and graphical magic in their videos. Different Video editing software available in the market but some of the software are drastically used by the gamers. They are Camtasia, Movic Pro, Windows Movie Maker, iMovie for Mac users, Adobe Premier and Final Cut Pro. Camtasia is more helpful when it comes to game video editing. 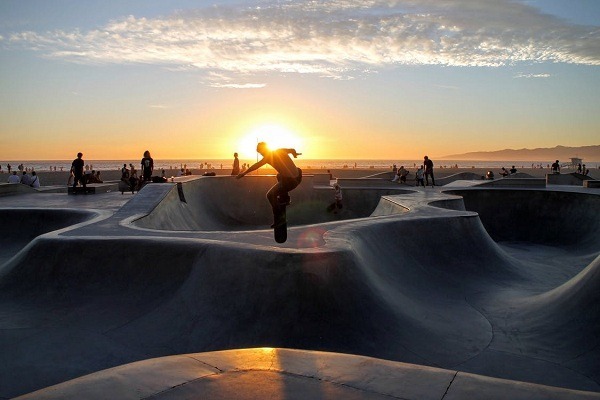 It is necessary to edit the captured video footage to implement some creative thoughts in it. Especially it is must in-game video editing have fun with working the video editing software environment. The biggest problem you face while starting a YouTube gaming channel is not posting a number of the video. As a YouTuber, you should prove yourself creating as many videos as possible 1-2 videos every day. Because too many YouTube viewers if you are not able to upload number of videos mostly you may get Unsubscribe button. This is one of the biggest mistakes in gaming channels. You should focus on creating consistency video content. It’s advice to upload consistent videos on the channel, that increase the subscribers and continuous follow-ups for your YouTube channel. Every video should have some keywords and appear with different in search as followed by the sequence of series. As many videos, you upload in your channel as many viewers will get to end up the channel. 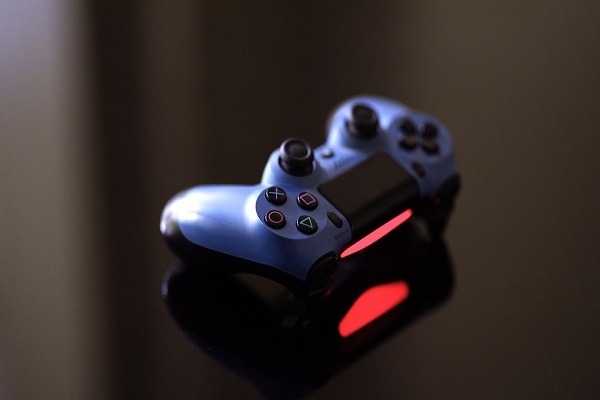 PS4 is most of the gaming lovers, teenagers are well known. If you are a beginner you must go with PlayStation to start gameplays. Many of the popular games are started through this PlayStation with different modes. Twitch YouTube gameplay streaming via twitch. Twitch is the one of the best ways to stream YouTube gameplays. You can share your additional videos that can connect to twitch. Facebook Live Video many people don’t know that 16 million people are watching facebook videos every day. 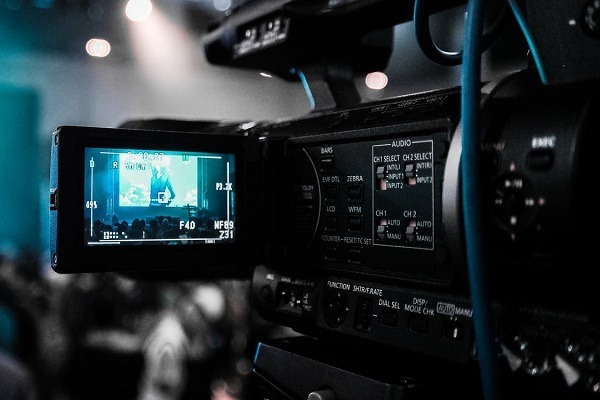 So choose a best streaming platform to broadcast your videos get connected with the audience. XBOX is one of the popular choices for video games. Best equipment to start a YouTube gaming channel for traditional home-style games without the subscription fee. Nintendo Wii U encourage with multiplay player video games on YouTube. It has remote control style accessing and have fun with family and friends. Promote your videos on social media so that can get a new audience to your site. 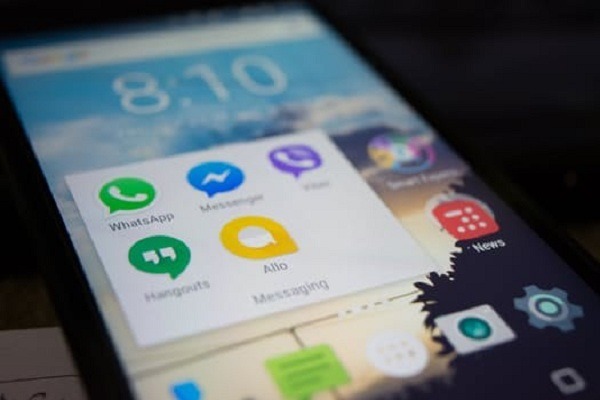 It is best to reach the audience with popular social media websites like Facebook, Instagram, Twitter, Snapchat and YouTube platform. You should check for some video streaming websites advertisers point of view. You can check for social media content website, forums where the viewer’s hangout. Collaborate with the other video gaming channels when and where they should interact with the audience. Choose as many possibilities as you can to interact and collaborate a with small business industries. To start a YouTube gaming channel is not too hard enough as many many people thought. You must be ready with equipment and get ready to create innovative games to entertain the gaming world. 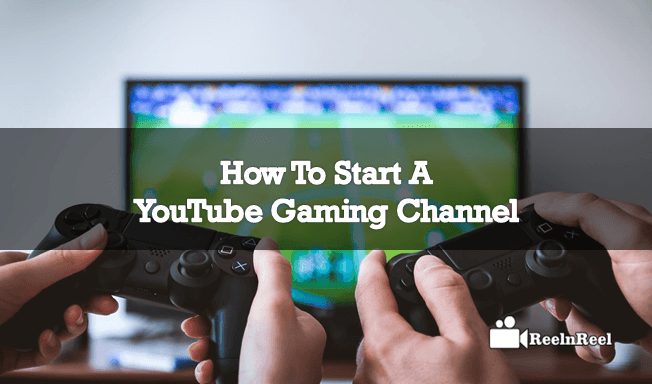 It is a complete guide to starting a new YouTube Gaming Channel for the people who are the passionate top start.